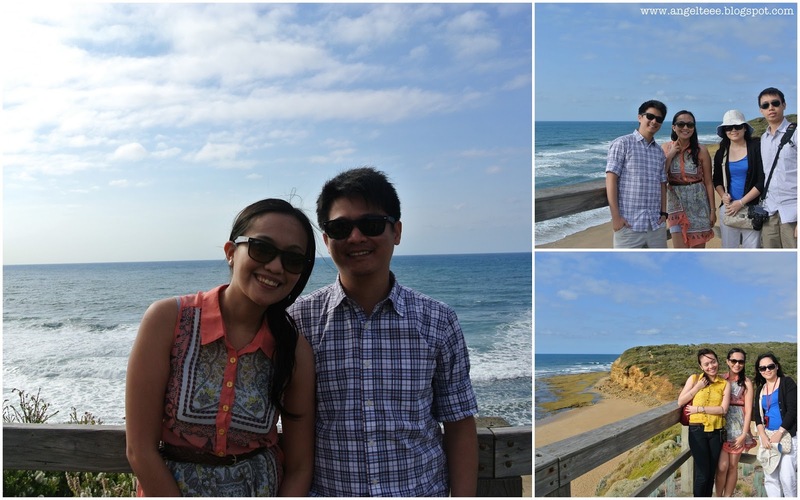 Much have been said about the Great Ocean Road and the wonders you can see there. When in Melbourne, it'd be a waste not to visit this great road. 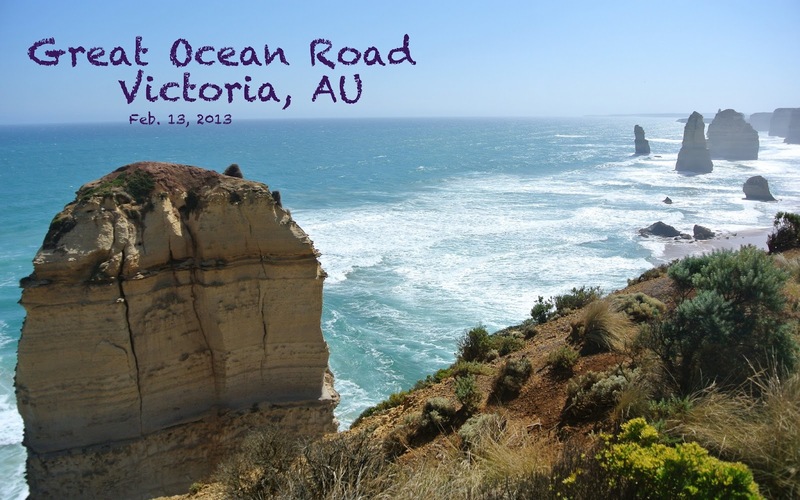 Technically, the Great Ocean Road is no longer part of Melbourne, but it's still part of the Victoria state. It's just about 4-5 hours ride away, and with the stretch of the road overlooking the ocean and nature, you'd never run out of things to see and do. Dubbed as one of the most exotic coastal drives, this Australian natural heritage stretches for 241 kilometers! The path reminds me so much of the song "the long and winding road", haha! Trust me after a while , with the zipzag road and all, you'll sort of sing it to yourself too. Since it'd be a long drive, we decided it'd be better to join a group tour than drive and navigate on our own. That way, we won't get lost and it'd also be stress-free for us, not to mention we can doze off on the way too. It was also helpful to hear tidbits regarding the history of how the road came to be and some touristy information about the sights. It helped also that our driver/tour-guide kept us entertained the whole time. It sure was a long day, our itinerary was packed. I was soooo excited to see everything for myself. 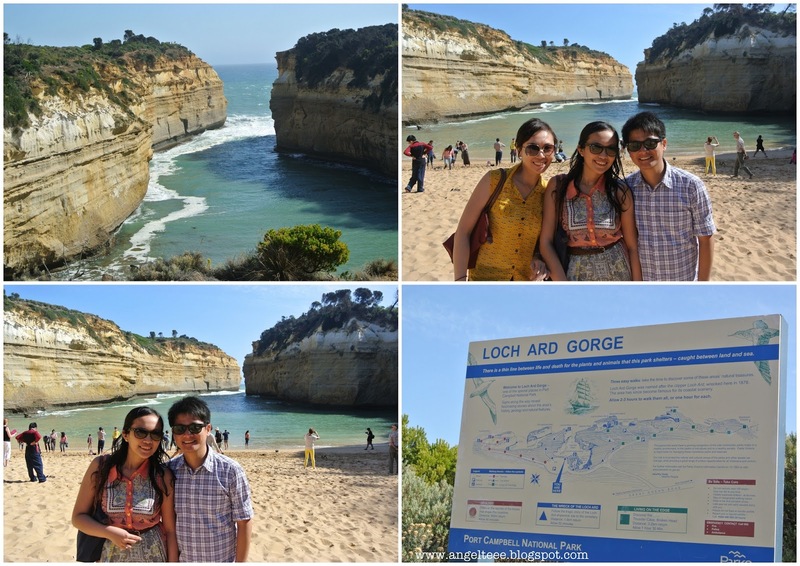 It was one of the much-awaited highlights of our Aussie trip and we were actually going there! First stop, Bell's Beach. Known as a popular surfing destination, people usually come in droves during surfing season. 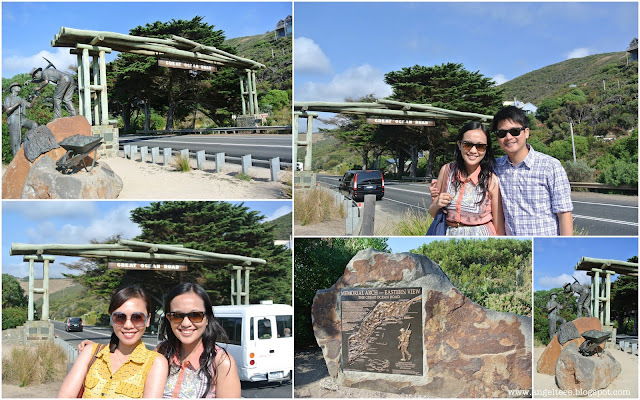 We had a quick stop at the memorial of the Great Ocean Road as well, to remember the workers who made it possible. 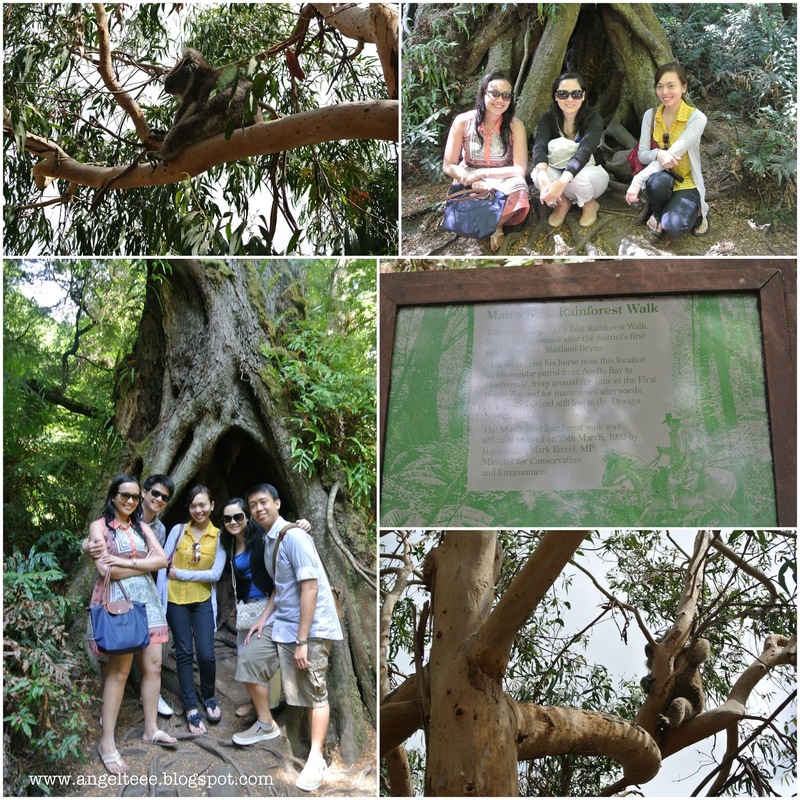 Next stop was koala spotting at Great Otway National Park. It was fun looking out for koalas in their natural habitat. We craned our necks and looked here and there in order to spot the koalas, and spotting them we sure did! After a quick lunch at Apollo Bay, we headed to Mait's Rest Rainforest Walk. 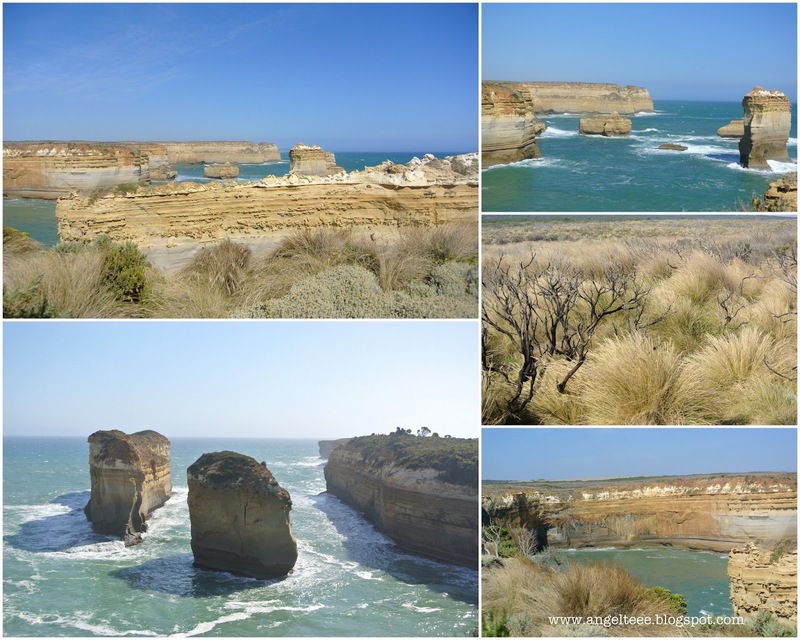 Then it was off to Port Campbell - the main highlight of the trip! 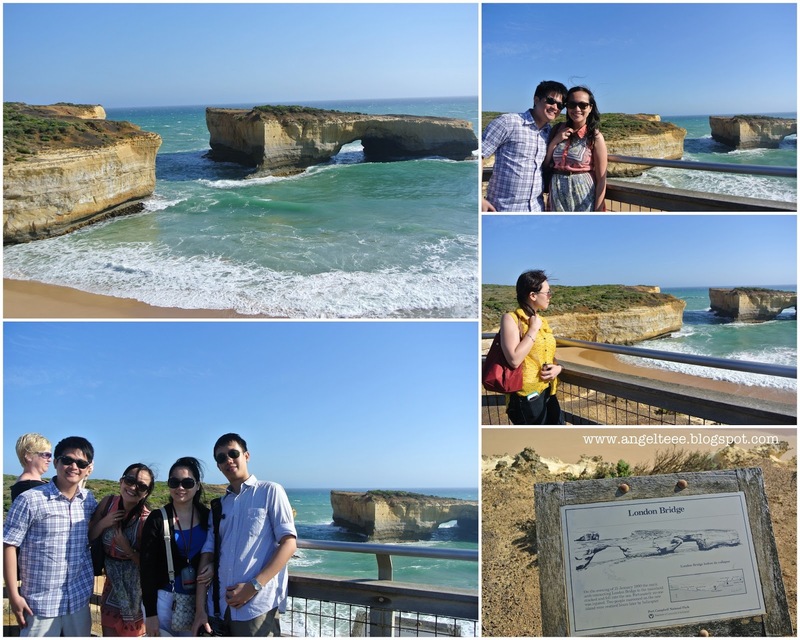 Port Campbell is known for its natural limestone and sandstone rock formations namely: Loch Ard Gorge, London Bridge and the famous Twelve Apostles. 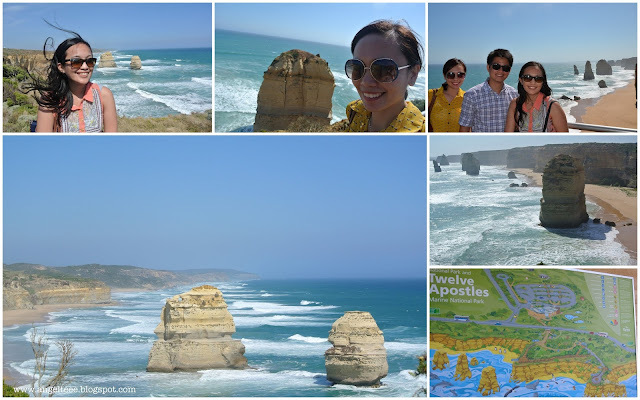 The Great Ocean Road is one of the breath-taking drives I have ever taken and I am very grateful for the chance to see how amazing nature is. 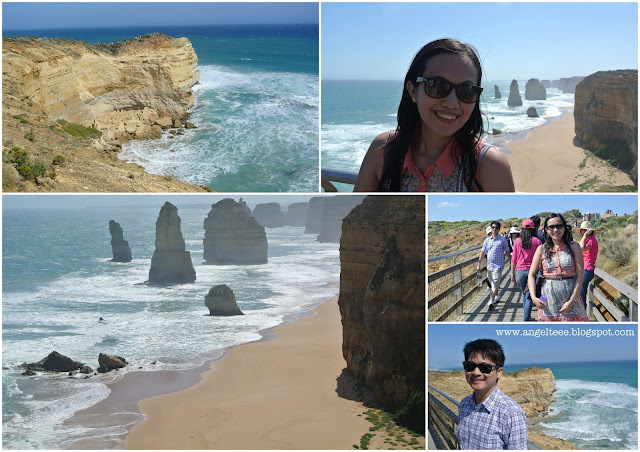 I am also thankful for the time to spend with the sister (who's now based in Melbourne and who I dearly miss *sniff*) during the trip.